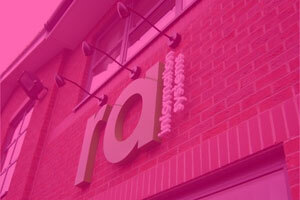 Designer & Manufacturer of bespoke Shop Signs, Business Signs, Illuminated Signs, 3D Signs and more! Spcialist maker of Shop signs Sheffield & shop signs Rotherham - Image Sign Studio can help your business give a great first impression. 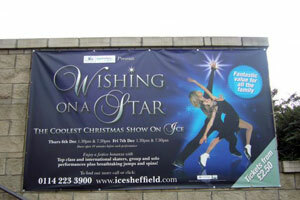 If you're looking for signage Sheffield, then look no further! 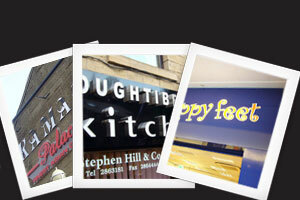 Shop sign Sheffield specialists, Image Sign Studio, can help make your business give a great first impression. 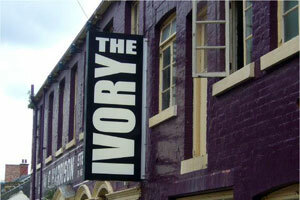 If you're looking for signage Sheffield, then look no further! If you've just set up a new company or have an established business you have probably received a lot of helpful advice on writing your business plan, obtaining finance, employment law and even how to handle customer relations. But, until now, you probably haven't received any guidance about why you need a sign for your business or how to actually get the sign you need. The value of on-premises signage, particularly in premises that are regularly visited by customers and clients, cannot be overstated. However, the value of signage as a marketing tool is often not fully realised. Companies that understand the value of good signage view it as an investment that will pay for itself many times over. 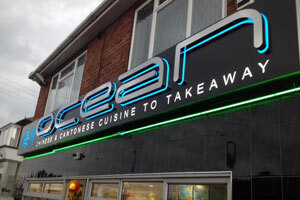 They know that well designed, well placed signage will attract customers and generate profits. Signage should never be an afterthought. 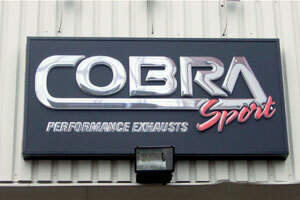 Your business signage is a powerful and sophisticated marketing tool. It works for you 24 hours a day, 7 days a week, 365 days a year. It creates the first impression of your business that many customers will get; it tells them who you are, where you are and what you have to offer. Image Sign Studio Ltd is an innovative business enterprise offering high-end signage solutions to all businesses in Sheffield, across Yorkshire and beyond. 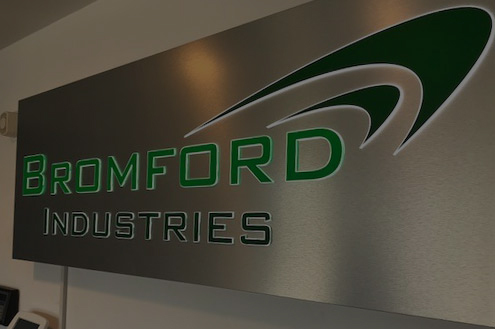 Our portfolio includes everything from shop signage to large industrial signs, factory signage, illuminated signs, 3d signs and much, much more. 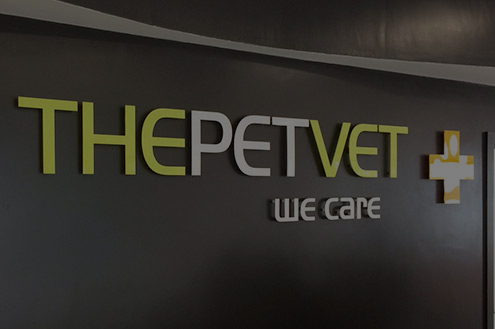 We endeavour to work very closely with our clients, ensuring they get the perfect image for their business, from sign design and manufacture, right through to installation. If you are looking for Professional Business Signs in Sheffield, Image Sign Studio designs, manufactures and installs all products, ensuring a tailored, personal service from start to finish. 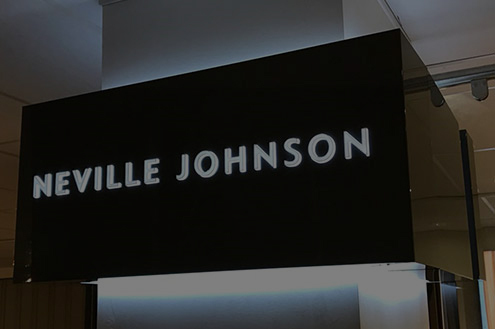 Our commercial & business signage products include door signs, projecting signs, 3D lettering, light boxes or illuminated signs, hoarding signs, building wraps, banners and much, much more! 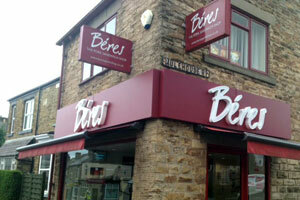 Are you looking for a Shop Sign in Sheffield? 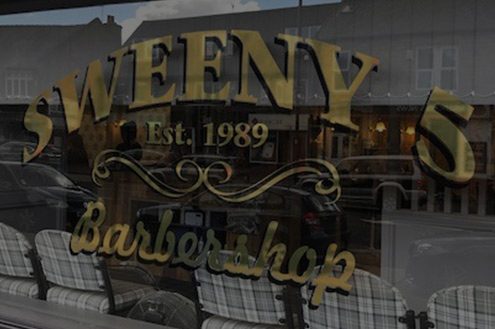 Shop Signs are essential to all high street businesses, if you have a new business, or if you want a brand new look for your shop premises, Image Sign Studio will help create the identity you need. 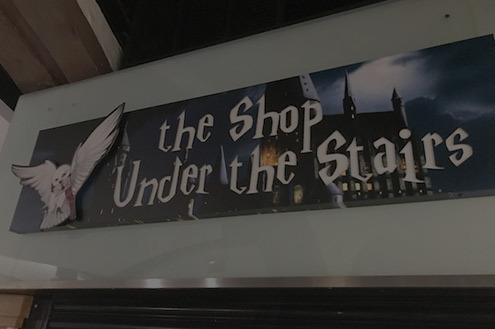 Whether you choose a Projecting Sign, Free Standing Sign or even a LED Sign, Image Sign Studio has a wide range of shop signage solutions to meet your needs. We can produce standard flat signs, illuminated signs, Perspex, metal lettering, 3D lettering, L.E.D Signs, Vinyl signs and wooden signs. 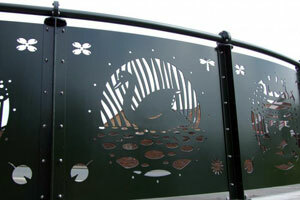 We can design, manufacture and install all our products including signage in Sheffield, ensuring a tailored personal service from beginning to end. Image Sign Studio is an innovative sign makers in Sheffield, offering bespoke, custom and high-end signage solutions to all businesses. 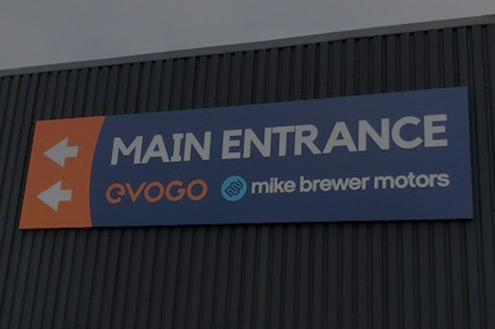 Our sign making portfolio includes retail signage, shop signs, corporate or business signs and industrial signage for a range of businesses across Sheffield and the rest of Yorkshire. 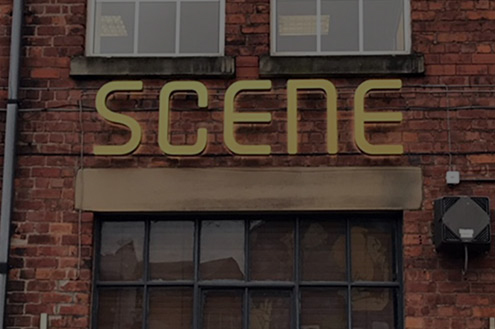 Whether you need signs in Leeds or signs in Nottingham, from initial consultation through to installation and maintenance, we will work closely with you to ensure you get the perfect sign for your brand and budget. 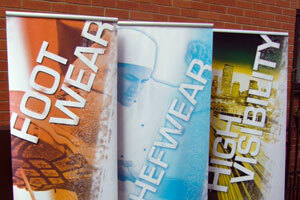 We offer various types of Digital Printing Solutions, which includes Wide Format Printing and Digitally Printed Banners. We specialize in Wide Format Digital Printing and we can produce high quality prints onto a wide range of different materials. The Special UV Based inks we use mea ns there will be no fading for up to 3 years! Our Digitally Printed Banners are suitable for both internal and external applications, and are perfect for nearly any situation! 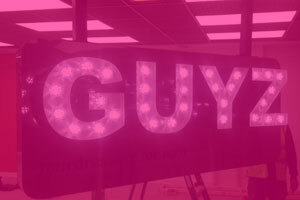 Whether it is an Exhibition, A Shop Front, Pub, Hotel or even announcing somebody's birthday!